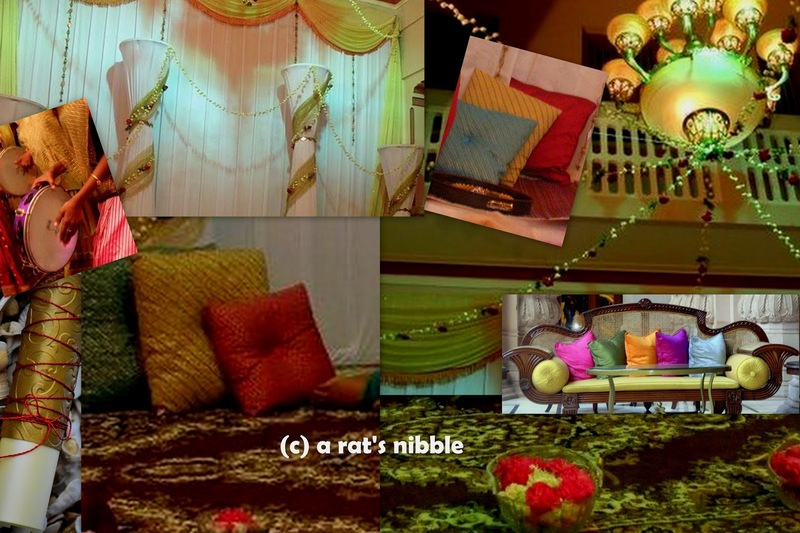 A Rat's Nibble: Party Time..!! Have you ever attended a ladies' social get-together or a party – big or small? Of course you must have, if you are a female! 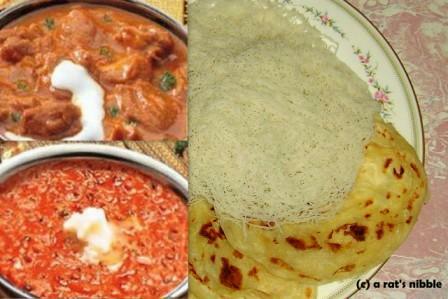 Ladies usually love to dress up, get together and have a heartfelt conversation over sumptuous food. For a woman, getting together with her girlfriends is actually one of the few things in life that helps her to release stress and uplift her spirits. Whether it's a group of little girls dressing up in pink for the tea party or spirited teenagers baking their first cake or vibrant college-goers taking a break after their exams, neighborhood housewives convening a potluck luncheon or a kitty party... We, the sweet and spice loving X-chromosomers, never get tired to come together to chat, eat and drink to our hearts content, with a splashes of what we love. 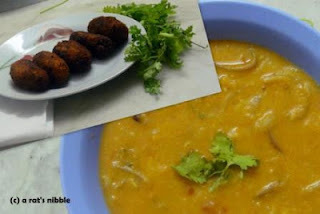 When I think of any party that too with delicious food served, the first thing that comes to my mind is Iftar and Eid Party - last eve of the fasting and the night of the festival come together with a reason to celebrate with fun and rich cuisine. Yeah, in my life n style, I couldn't think of any better party than this with delicious food and celebration. Conveniently, this year Eid is supposedly falling on a Saturday. And so the party will be on the previous night, for most of us weekend starts on Friday evening. So let us imagine the big day arrives. And here I am getting ready to arrange the party... from the theme to food to décor to etc etc.. so much work to do. And with me fasting, I don't want to get tired instead make everything easier as possible. Since I always arrange any get-together at my home, I prefer to keep it easy to do but also grand for the ambiance of my hall. Yeah, I just said grand and easy... With Kitchens Of India, the food turns out so perfect as anyone can imagine. Well, its like half the work is already done. I am all set to invite my aunts, cousins and all my girlfriends. Let me phone them personally and invite to my gourmet party. With the festive night, there is a reason to dress their best. So no dress code needed to be mentioned plus I prefer them walking in their comfort zone without much hassle. 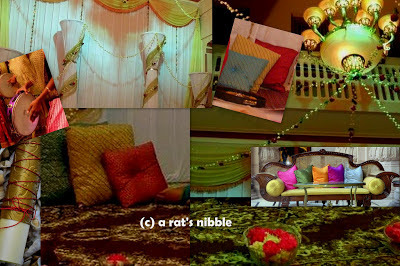 The venue décor - I set my living room with Diwan and throw silky colorful Cushions and Bolsters over the Carpet which is already accessorizing my hall for the sit up. A wooden sofa in the corner is also accessorized with cushions, so that elderly people of my family could sit and spend time with us during the occasion. 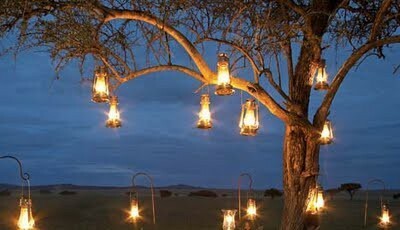 Jasmine flower strings and ferry lights are hanged over the curtains and clusters to bring in the festive mood. Placing the Attar perfume in the corner table and burn the Agarbathis (incense sticks) to fill the room with pleasant smell, I am almost all set. When the guests start to arrive, I greet and lead them to the living room where they can make themselves comfortable. Now Dates n Dry fruits are served with chilled water, on hearing the Azan (prayer calling) at the sunset, to break our fast. Then the congregational prayer is held. After the prayer session, now is the time to gobble our sumptuous food waiting on the table outdoor. Yeah, Iftar gathering is set in my garden. 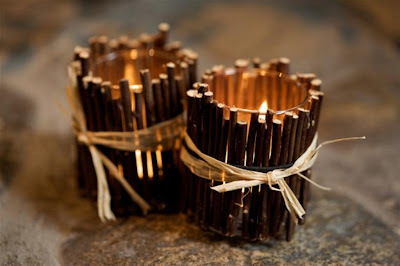 The hurricane lanterns hanging in the tree and the candles inside the decorative glass with wooden sticks kept as the table décor uplift the whole theme of the garden party at sunset. Low tables and chairs are arranged to have their food comfortably in groups. Basically in my hometown, it is a tradition to serve Kanji (porridge) at Iftar. With Kitchens of India comes in handy, now it becomes so easy to prepare the Chicken Recipe for the Kanji with Chicken Curry Masala Mix. As the Iftar comes to an end and the Eid celebration begins. I have a plan to make my guests occupied in fun and yet interesting way. So I take them inside and gather in the living room where we sit, relax and sing Arabic, Urdu and Tamil Nasheeds. While singing, few of my younger cousins play Daf (a hand made drum like musical instrument) and others offer jasmine flower strings to the guests and shower rose petals over them as a tradition. With all this fully occupied evening, no one wants to spend a lot of time in the kitchen and suffer, missing this interesting event. So am I. 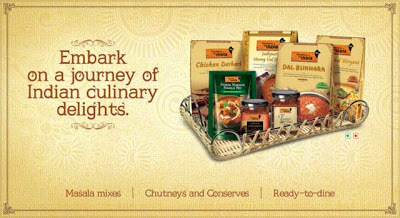 But with the wide range of ITC - Kitchens Of India products , why worry? All work done in a jiffy. Well, after the dinner its time for little more fun. Festival mood cannot be complete without drawing Henna on hands, right? Playing the soft ghazals in the background, the Mehndi Cone Tray is placed in the center table. While filling our hands with some simple n stylish designs, can we, girls stay quiet? With loads of chatting and the drying henna, now comes the time to serve Roohafza. Finally, I should honor my guest nah? So I have giveaways on the occasion. A scarf and a Hazoori Petha Halwa packet in a handmade paper bag to everyone as Eid Gift. Thank you for making my gourmet party an easy, hassle-free yet so grand and delicious one, KOI...! Thanks to Kitchens Of India and Indiblogger to come up with such a sumptuous topic. Wow! Now I know where to head for Iftaar!! ohh...i m already salivating :) your iftaar party must have been rocking. The lighting, decorations ...dishes...all sense amazing!! Seems like you had lot fun!! Hope u had a great Eid too!